The radio station is now broadcasting on 558AM in London, DAB and digital platforms and via apps. It has been working with some of the UK’s club podcasters to let them have their own radio show. Each week their shows feature celebrity guests, fan callers and an in-depth preview of the week ahead with all the latest club news. 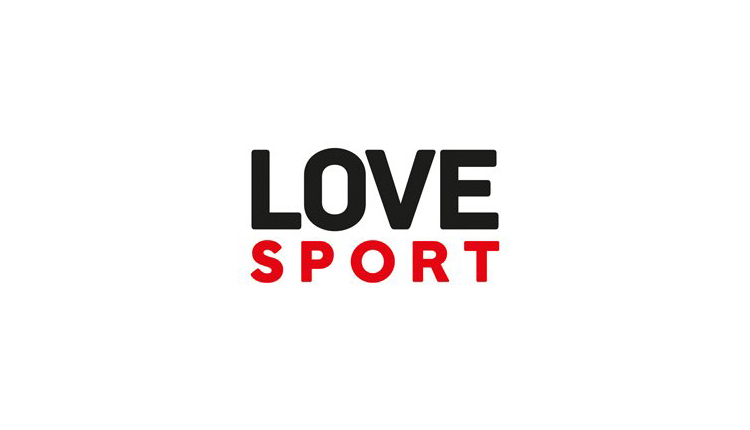 “Both Alexa and Google are going big on podcasts and we wanted to make sure LOVE SPORT is at the forefront of this new technology,” said Kurt Edwards, Commercial Director, Love Sport Radio.